Diversified offers a broad and diverse range of services including traditional open cut excavation and trenching through to trenchless installations using Horizontal Directional Drilling (HDD). We also provide complete project management and administration of large multi-service infrastructure projects, offering our clients a full package of services. Diversified is one of the few companies in this sector with its own underground asset location service. We also offer traffic management and reinstatement services, all handled completely in-house by our own staff. 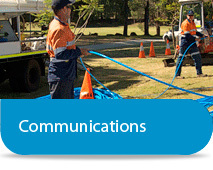 Diversified is a tier one carrier grade contractor and has been a leader in the safe and efficient installation of in-ground communication assets since 1992. We have a rock-solid reputation for completing projects on-time and on-budget. 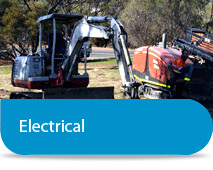 With strong relationships with many of Perth’s top-tier electrical contractors and builders, Diversified has a proven track record of providing savings through innovative underground electrical installations. Diversified has installed pipelines delivering water and drainage services throughout WA. 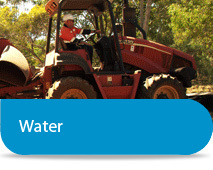 Our emphasis on safety ensures a safe and efficient installation of underground water assets. We are proud to have been an Associate Member of the Dial Before You Dig service since start-up. 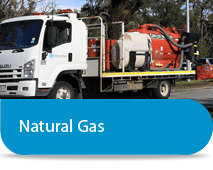 Diversified started out in 1992 as a specialist installer of the SECWA underground Natural gas pipe network throughout Perth. Since then, our capabilities have expanded from PVC pipe to modern PE pipe installation. Diversified now specialises in the installation of 225PE and 200PE steel high pressure gas pipes on the Perth distribution network for Atco Gas.